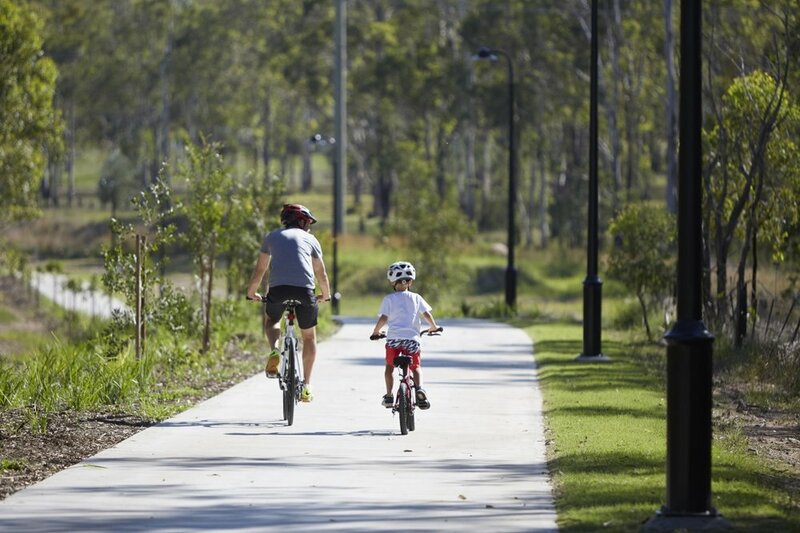 The Brassall Bikeway Stage 4 creates 2.8km of bikeway using the historic Brisbane Valley railway corridor and links the existing bikeway at Gregory St, Wulkuraka to Diamantina Blvd in Brassall. Commissioned by Ipswich City Council, VERDé provided complete design, documentation and contract administration for the project, that was developed as part of the South East Queensland Infrastructure Plan and Program and the consequent SEQ Cycle Network Program in conjunction with Queensland Transport, local government and Ipswich City Council. The bikeway is a high demand facility, particularly for commuting due to its accessibility to the City Centre, educational facilities and other major bikeways. 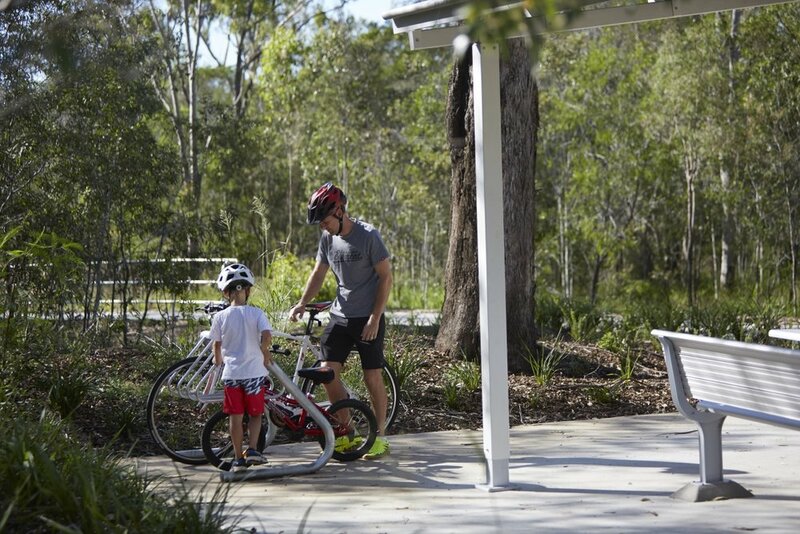 It also performs a regional recreational function and provides a connection to future residential development areas. The bikeway traverses residential, educational, bushland and riparian areas, each of which required a specific design response that respected the history of the site, maintained strict standards for user safety and security, considered micro-climate, the potential ‘low water’ future of the site and environmental and sustainability requirements. The design also focussed on using a proven palette of endemic, low maintenance species to protect the biodiversity of the site. Retention of existing vegetation was important where possible to maintain ecological balance and habit values whilst reducing the impact for users and residents.